Gagnon, Marc-André. "Labour Day". The Canadian Encyclopedia, 05 October 2018, Historica Canada. https://www.thecanadianencyclopedia.ca/en/article/labour-day. Accessed 24 April 2019. Labour Day parade in Belleville, ON, 1913. (Image: William James Topley/Library and Archives Canada/PA-010532). In the mid-1880s, the first Monday in September became the preferred date for labour organizations to hold celebrations. Previously, festivities were held sporadically in connection with larger labour movements. Some historians associate the origin of Labour Day with the Nine Hour Movement (1872). In September 1882, celebrations began to occur more frequently following a labour convention held in New York. Spurred on by this initial success, the American Federation of Labor and the Knights of Labor actively promoted workers’ celebrations on the first Monday in September in the United States. The Canadian chapters of these organizations did the same. Records show similar gatherings in Toronto (1882), Hamilton and Oshawa (1883), Montreal (1886), St. Catharines (1887), Halifax (1888), Ottawa and Vancouver (1890) and London (1892). As the event grew more popular throughout the country, labour organizations pressured public authorities to declare the first Monday in September a legal holiday (see National Holidays). 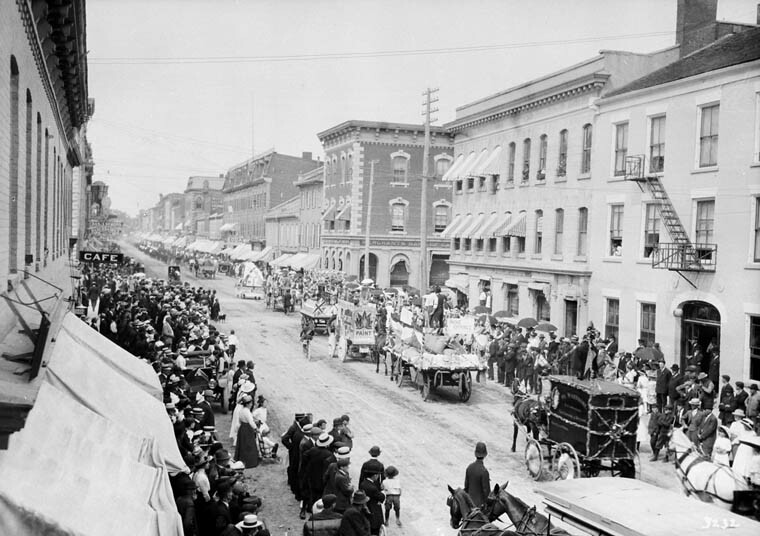 The unions’ representations were significant enough that the Royal Commission on the Relations of Labor and Capital in Canada (1886–89) recommended that the federal government establish a “labour day.” Prior to this, the day had enjoyed official status in only a few municipalities, such as Montreal, which declared it a civic holiday in 1889. In the House of Commons, the debate regarding the holiday’s legal status was prompted by a bill sponsored by Prime Minister John Thompson in May 1894. Passed without major discussion and sanctioned on 23 July, the text amending the holiday legislation addressed representations made by labour leaders. Between March and April 1894, parliamentarians were inundated with petitions from over 50 labour organizations from Ontario, Quebec, New Brunswick, Manitoba and British Columbia. These included several regional trade and labour councils as well as local assemblies of the Knights of Labor. This lobbying movement was based on similar initiatives launched by American unions, after which the United States federal government also recognized the holiday in 1894. The provinces had no choice but to adapt. For example, Quebec parliamentarians reacted by announcing in the Gazette officielle du Québec that judiciary work would be suspended in anticipation of the celebration. It wasn’t until 1899 that the province granted the holiday legal status, ordering school boards to delay the start of classes until after the first Monday in September. 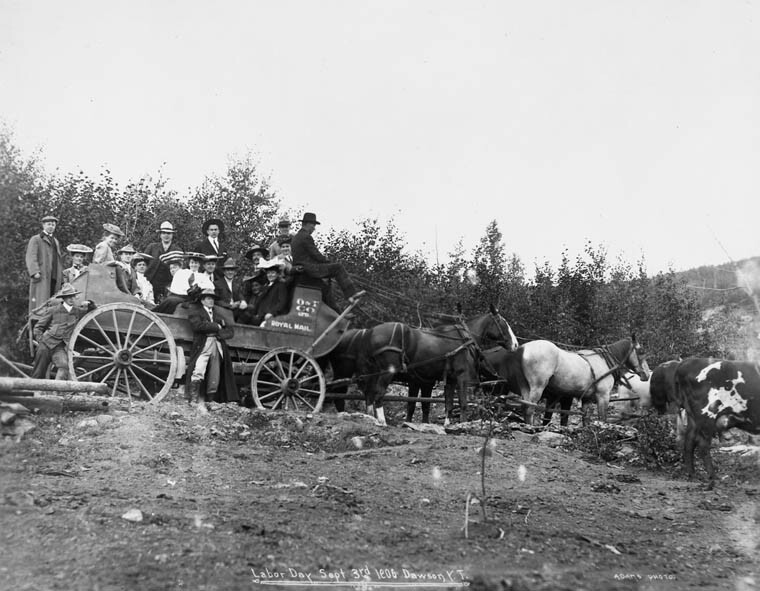 It was with much pomp and circumstance that Labour Day was celebrated in 1894. In Montreal, the event was organized under the auspices of the Trades and Labour Congress of Montreal. 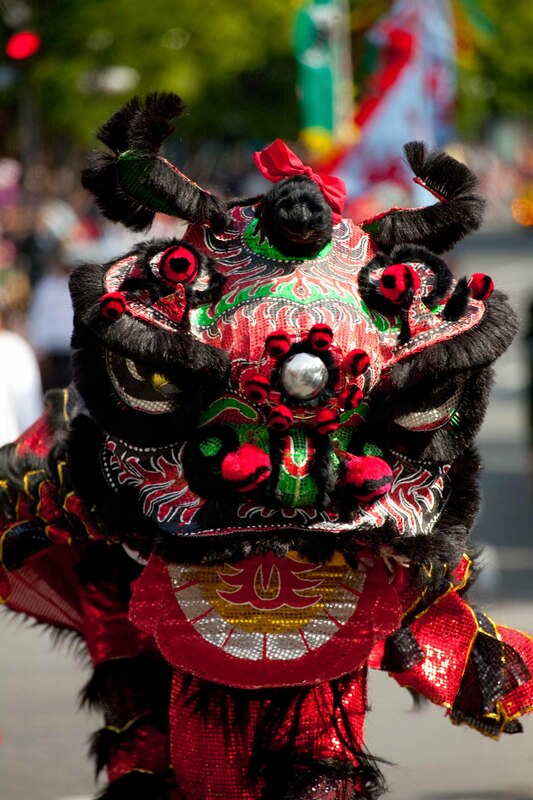 The parade got underway at 9:00 a.m. on 3 September, starting from Champ de Mars. Organized into divisions, it grouped unions representing the same trade together. The Grande-Hermine local Knights of Labor assembly led the way, guiding participants to a park where speeches, games and a picnic were held. 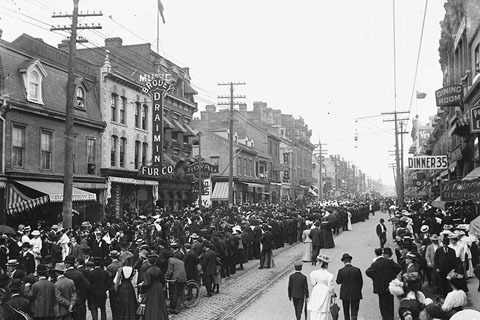 In Quebec City, the Trades and Labour Congress chose instead to hold a mass, followed by entertainment including bicycle competitions, foot races and a lacrosse match. Image: G. G. Murdock/Library and Archives Canada-PA-022493. Until the early 1950s, similar Labour Day celebrations were held throughout Canada. Labour organizations drew on the Victorian-era holidays to strike a balance between politics and pleasure. While the event was meant to serve as a forum for unions to voice their demands, it also helped build the working-class identity and afforded time for rest and socializing outside the workplace. The festivities also included various gendered representations that placed the image of the tradesman and the male breadwinner front and centre. Although working women attended and helped in the organization of the activities by preparing food for the participants, they rarely featured in the parade. Their participation was not fully consistent with the military-style marching and the image of respectability imposed upon women at the time. But for a few exceptions, their contribution was often limited to waving at the crowd from floats as wives or ancillary workers (see Women in the Labour Force). The absence of unskilled and non-unionized workers also limited the participation of immigrant workers, members of racialized communities and Indigenous people. The parade was the flagship event and attracted, depending on the location, thousands of people, both participants and spectators. It became more elaborate over time. 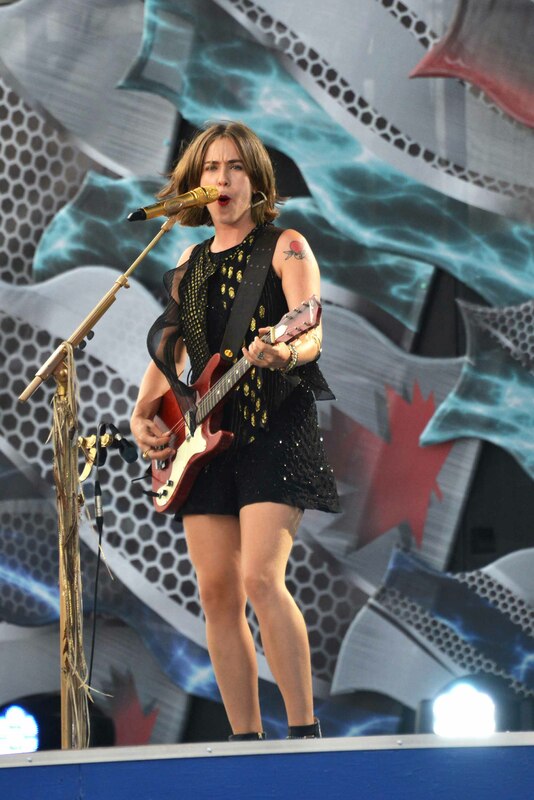 Drawing inspiration from other popular parades, organizers added floats and marching bands. In Quebec, the holiday had a strong religious connotation, which grew with the development of Catholic unionism, particularly with the 1921 creation of the Catholic Workers Confederation of Canada, which became the Confederation of National Trade Unions in 1960. In the 1950s, the festivities began to wane, attracting fewer and fewer participants. In Montreal, organizers tried for a certain period to replace the parade with a performance and ceremonial events but saw little success. There were a number of reasons for this decline. 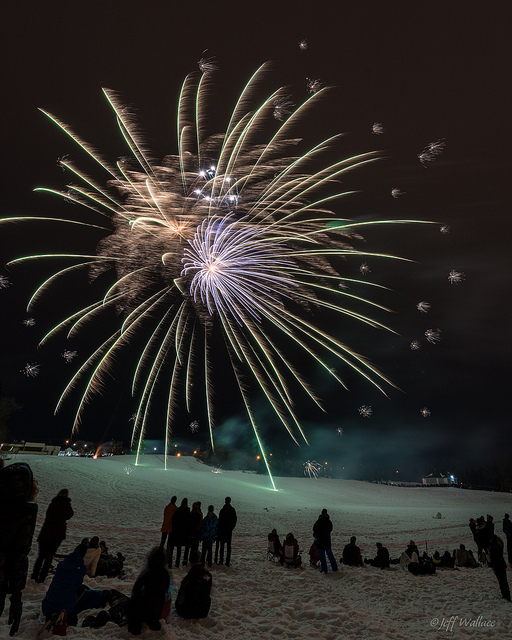 According to historian Jacques Rouillard, the emergence of a leisure and consumer society meant that people were more likely to leave town or relax with family than attend a parade. Changes in the world of trade unions further accelerated the decrease in participation. 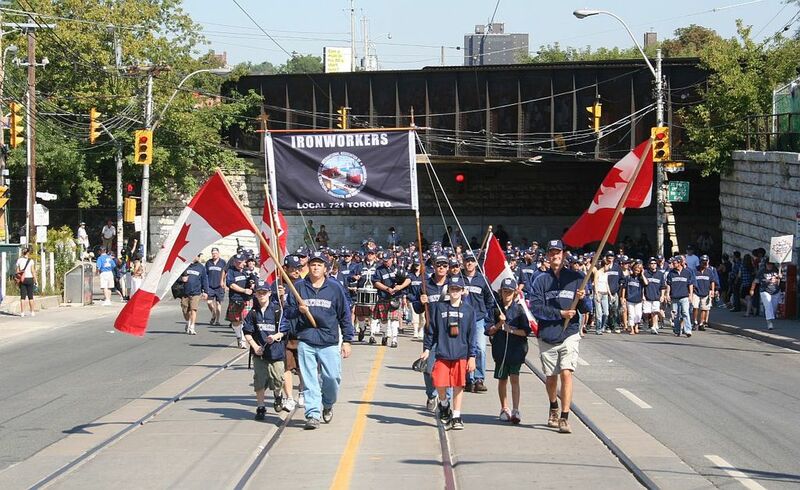 Because craft unions were typically the ones organizing Labour Day events, the rise of industrial unionism — grouping unskilled and semi-skilled workers under one banner — altered the day’s impact and meaning. Not everyone was represented in the rhetoric of “pride in the trade” spouted during the celebrations. Furthermore, the Cold War divided forces into various rival factions, which made organizing festivities more difficult. The holiday also succumbed to competing events. As highlighted by the historians Craig Heron and Steve Penfold, the emergence of new celebrations in the 20th century caused Labour Day to surrender its monopoly. Socialists, communists and Marxists celebrated May Day, or International Workers’ Day. Over time, this holiday acquired a more militant character than Labour Day, and many unions chose to hold their parade on that day instead. Similarly, in the mid-1970s, International Women’s Day (8 March) became an alternative celebration for feminist unionism. In the present day, formal Labour Day celebrations nevertheless continue. For example, parades are still held in Toronto and Ottawa. These events occur alongside informal celebrations that give the first Monday in September its place in the civic calendar.